Get a competitive quote on outdoor advertising in America’s Happiest City! 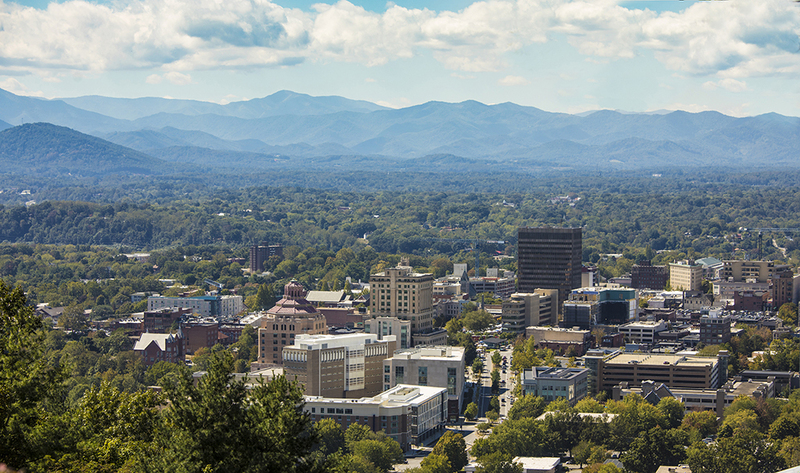 Asheville, situated in the majestic Blue Ridge Mountains, presents ideal opportunities for creative outdoor advertising campaigns. The city is best known for its highly acclaimed Downtown and River Arts Districts, as well as historical architecture, to include the Basilica of Saint Lawrence and the vast Biltmore estate. The well-traveled Blue Ridge Parkway, just outside of Asheville, drew over 12 million visitors in 2013 alone, which translates to exceptional advertising opportunities. In addition to the Parkway, visitors arrive into Asheville Regional Airport and by Interstates 40, 240 and 26. Creative ad space along Asheville’s Urban Trail is sure to get the utmost attention! Visit BillboardsIn for unique solutions! Choose a type of advertising below to learn more. Or, search the largest database of outdoor advertising options to get competitive quotes for your next campaign in America’s Happiest City!